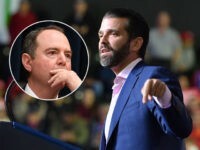 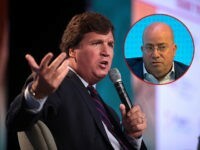 Fox News Channel host Tucker Carlson on Monday eviscerated CNN for its coverage of the Trump-Russia collusion hoax and took aim at the network’s president Jeff Zucker, saying he should be running a car wash instead of overseeing a major news outlet. 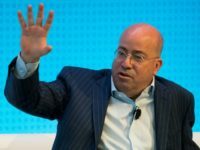 Zucker has driven the CNN brand into the dirt with an unprecedented firehose of fake news, hate campaigns, and terrible ratings. 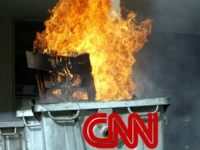 Sarah Isgur, A former spokeswoman for Attorney General Jeff Sessions, was assigned to another role at CNN following a backlash over her hiring as a political editor. 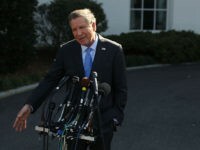 John Kasich, former Republican Governor of Ohio, and staunch critic of President Donald Trump, will join CNN as a contributor, a new report says. 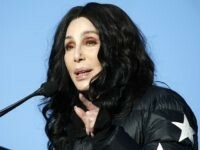 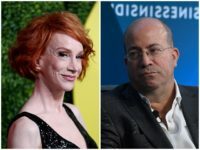 Comedian-turned-frequent President Donald Trump critic Kathy Griffin alleged in a series of tweets Monday that CNN was in negotiations with actress Leslie Jones to replace talk show host Andy Cohen as co-host of this year’s New Year’s Eve broadcast. 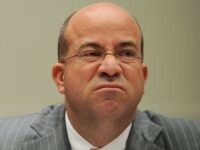 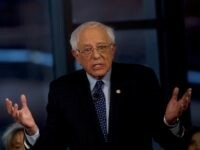 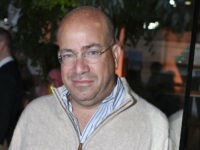 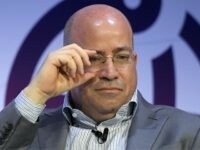 CNN president Jeff Zucker revealed to David Axelrod that he is toying with running for public office. 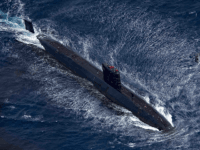 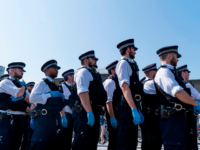 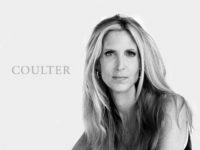 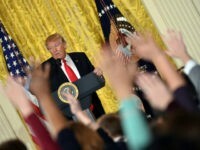 The media are using these bomb scares to intimidate their critics, including President Donald Trump, into silence. 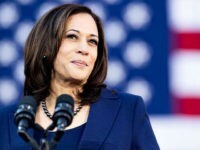 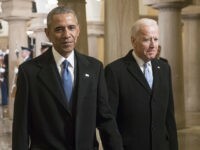 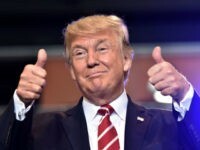 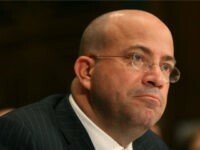 CNN’s David Chalian on Wednesday evening said President Donald Trump “doesn’t get the benefit of the doubt on words anymore” and declared that it is a “huge problem” that the White House has not taken responsibility for the mail bombs that were sent to CNN and numerous Democrats like Hillary Clinton, former President Barack Obama, and Rep. Maxine Waters (D-CA). 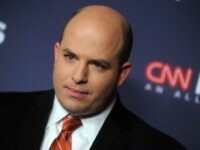 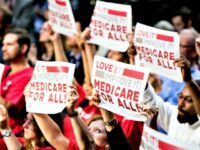 CNN commentator Brian Stelter said that the targets of the attempted mail bombings had all been “criticized mercilessly by right-wing outlets” Wednesday. 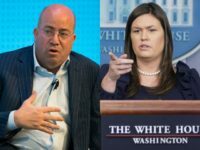 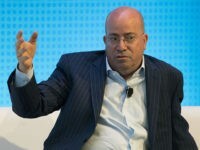 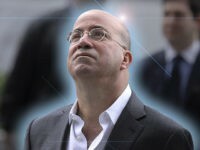 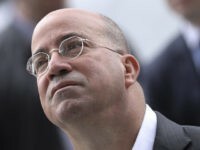 Jeff Zucker, CNN’s worldwide president, issued a statement Wednesday, blasting the White House for its “total and complete lack of understanding” of the “seriousness of their continued attacks on the media” after the news network received an apparent explosive device at its New York City headquarters. 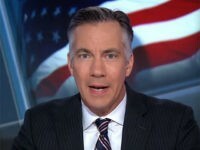 CNN has promoted Jim Sciutto — a reporter at the center of two recent fake news scandals at the network — to an anchor. 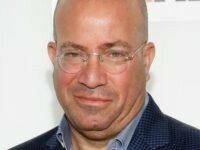 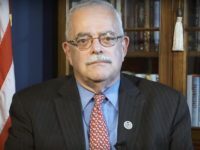 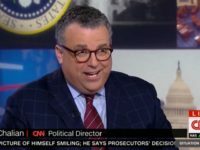 CNN swept aside journalistic ethics on Sunday by endorsing a blacklisting campaign with a glowing interview of Matt Rivitz, the founder of Sleeping Giants — a failed effort to censor Breitbart News by harassing and intimidating companies whose advertisements may (or may not) have appeared on the website. 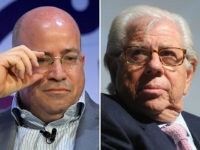 Carl Bernstein lied and now Carl Bernstein is going to get away with it because he is… Carl Bernstein. 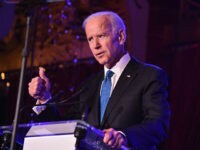 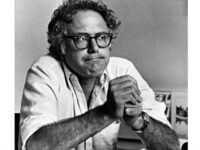 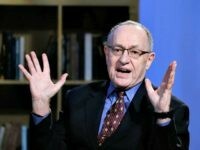 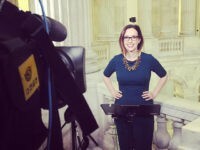 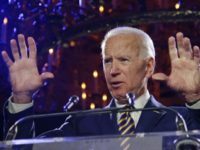 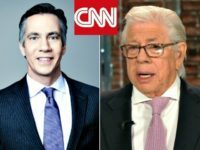 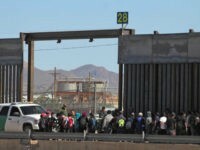 CNN is under even more scrutiny on Tuesday morning as The Intercept’s Glenn Greenwald unloaded a major story about the network’s public relations officials–at the direction, clearly, of management–and is refusing to be transparent about a fake news scandal that has engulfed the network and tarnished one of journalism’s all-time great leaders, Carl Bernstein of Watergate fame. 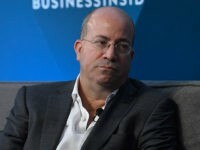 Another very fake news scandal has engulfed CNN as the network’s credibility crisis reaches another fever pitch just over a year after three senior network staffers were forced to resign in disgrace over a similar scandal. 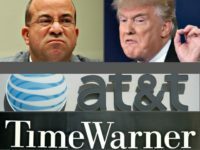 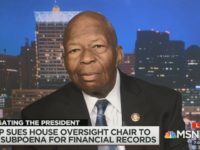 The establishment media are now on a crusade to normalize violence, racism, and hate against supporters of President Trump. 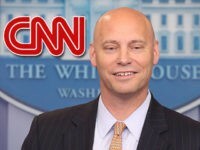 Failed former “Never Trump” Koch brothers executive Marc Short, who joined President Trump’s White House last year to be Legislative Affairs Director, has abandoned the administration to join CNN.